Barbara Hammer (nacida el 15 de Mayo de 1939) es una cineasta experimental estadounidense. Hammer nació en Hollywood, California. Se graduó en la University of California de Los Angeles con una diplomatura en psicología. También posee dos masters de la San Francisco State University, en literatura inglesa y cine. También recibió clases de posgraduado en medios digitales. 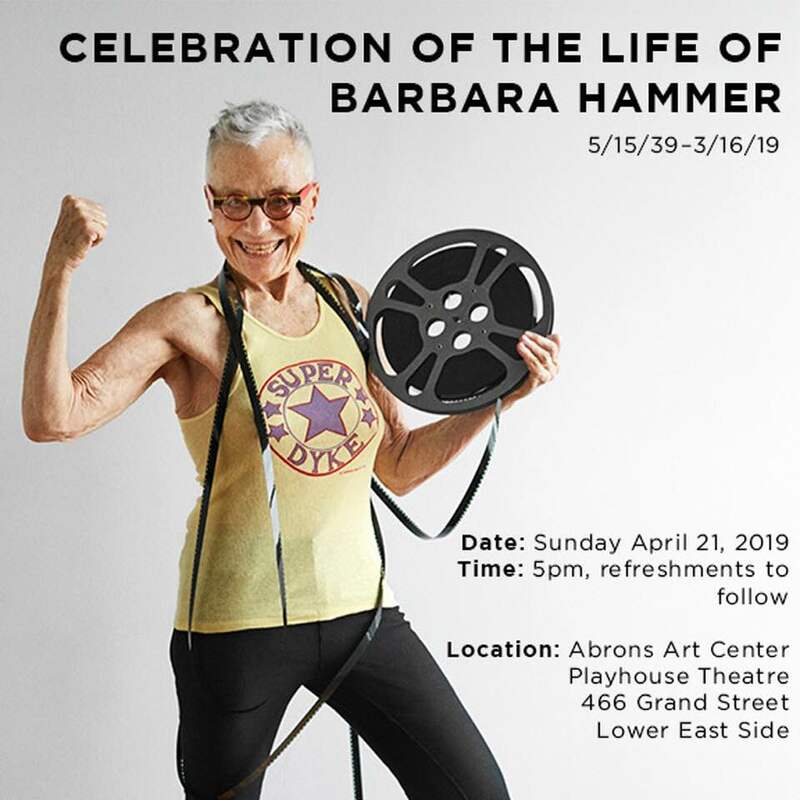 Please join us in celebrating the life of Barbara Hammer (5/15/39–3/16/19). 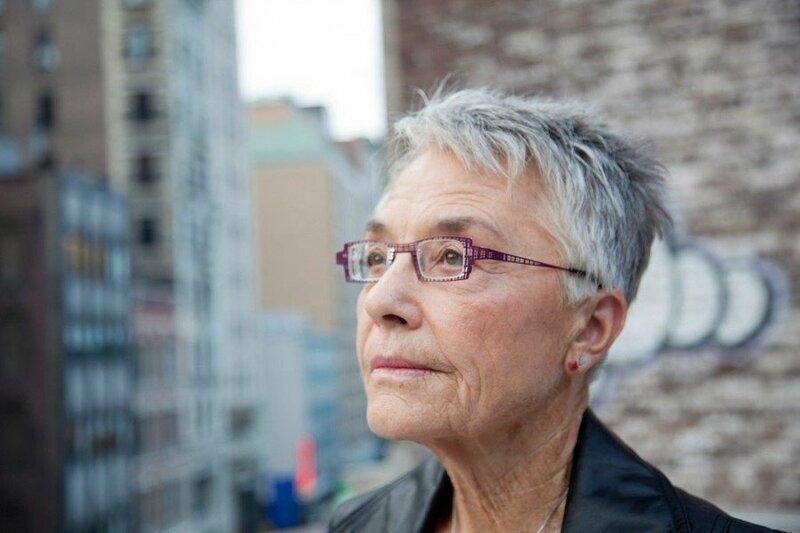 In-person: Barbara Hammer (11/9, 11/10). 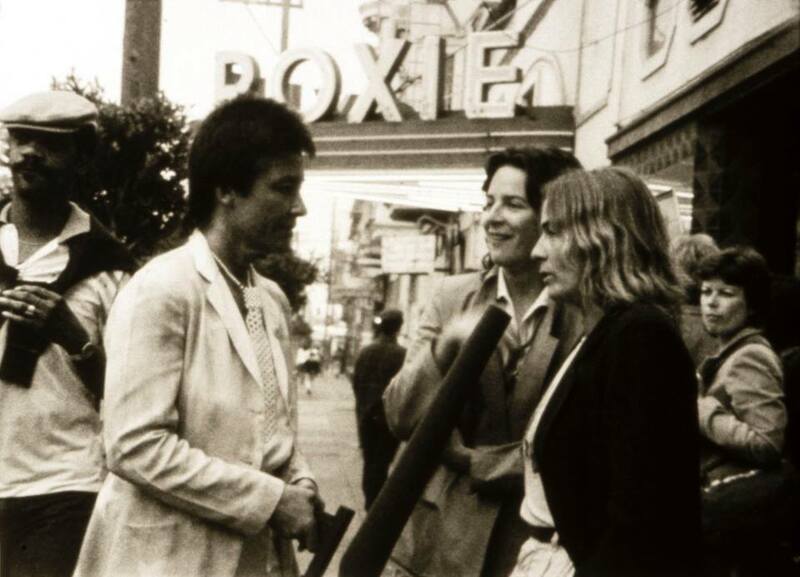 The Barbara Hammer Lesbian Experimental Filmmaking Grant is an annual grant that will be awarded to self-identified lesbians for making visionary moving-image art. 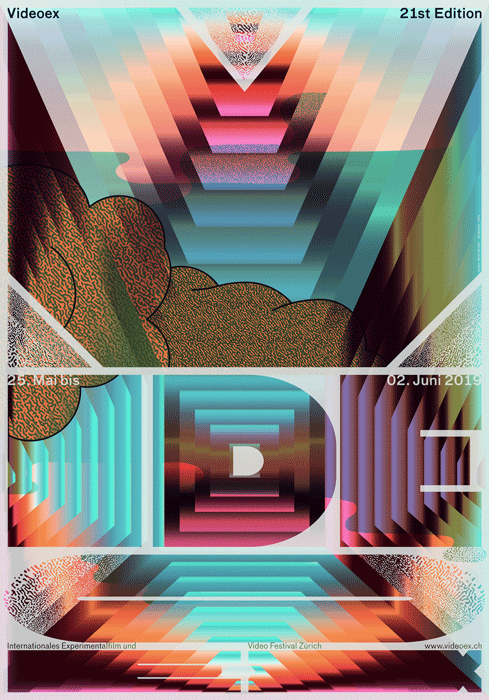 Work can be experimental animation, experimental documentary, experimental narrative, cross-genre, or solely experimental. Applicants must be based in the U.S. 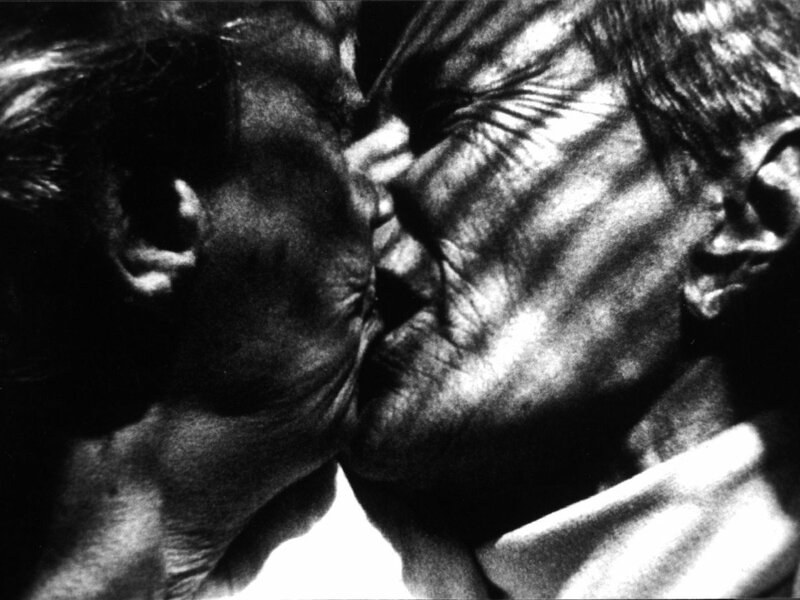 This grant was established by Hammer in 2017 to give needed support to moving-image art made by lesbians. 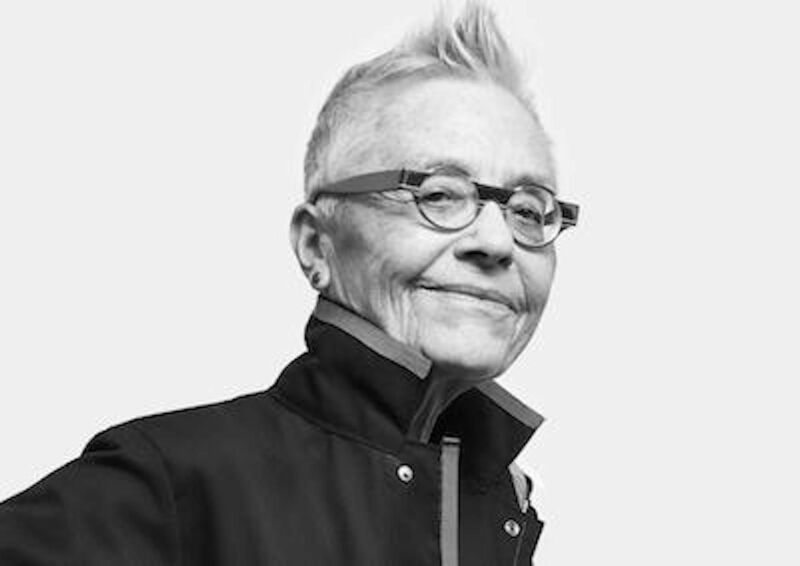 The grant is supported directly by funds provided by her estate and administered through Queer|Art by lesbians for lesbians, with a rotating panel of judges. The grant is $5000. In equestrian culture, Groundwork is comprised of exercises that mature a horse’s response to its rider’s cues and the environment. 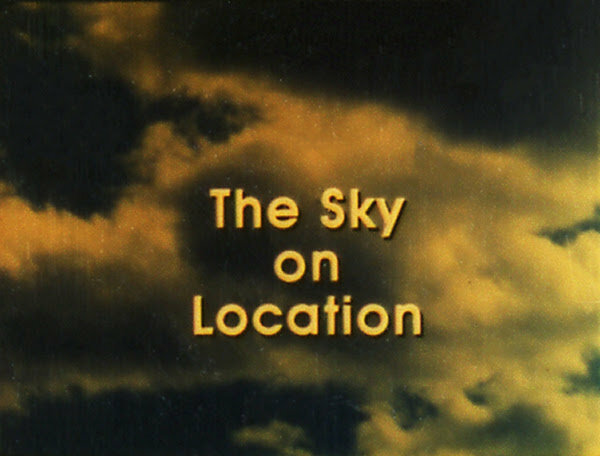 This program of landscape films from the 1960s through 1980s similarly demonstrates structural and formal methods used by artists to finely tune their perception of natural phenomena. In The Sky on Location, French cinematographer Babette Mangolte focuses her camera on seasonal light and its variegation of the American West’s colour palette. A Collaboration between the Canadian Filmmakers Distribution Centre and Queer Media Database bring you rarely seen 16mm gems! 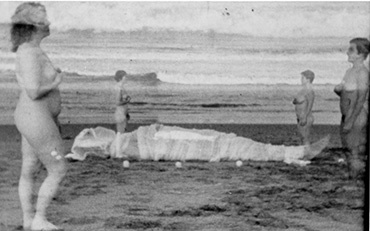 This program approaches the historical role of Queer cultural production in the formation of our senses of self. In a time when feelings are facts and there is a broader questioning of the primacy of First-Person Narrative Truth, we take this opportunity for a post-Pride breather to make meaning of our queer realities. 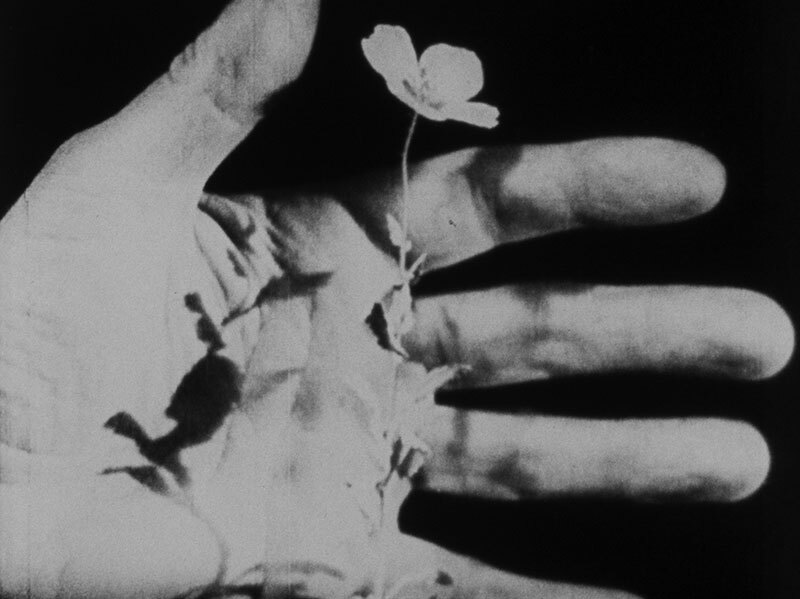 This program is made up of a selection of 16mm film from the CFMDC collection that speak not only to the times in which they were produced but also to the complex political landscape we find ourselves in now. "VARIETY, EXCHANGE, CRAZY ZEAL, ENERGY, NONSTOP ENTHUSIASM, and a COMMITMENT TO EXPERIMENTATION IN ART, LIFE, AND THE SOCIAL MEDIA," reads Barbara Hammer’s formula for a radical cinema of love against the American Dream. Hammer (*1939) is one of the most important representatives of American independent cinema. 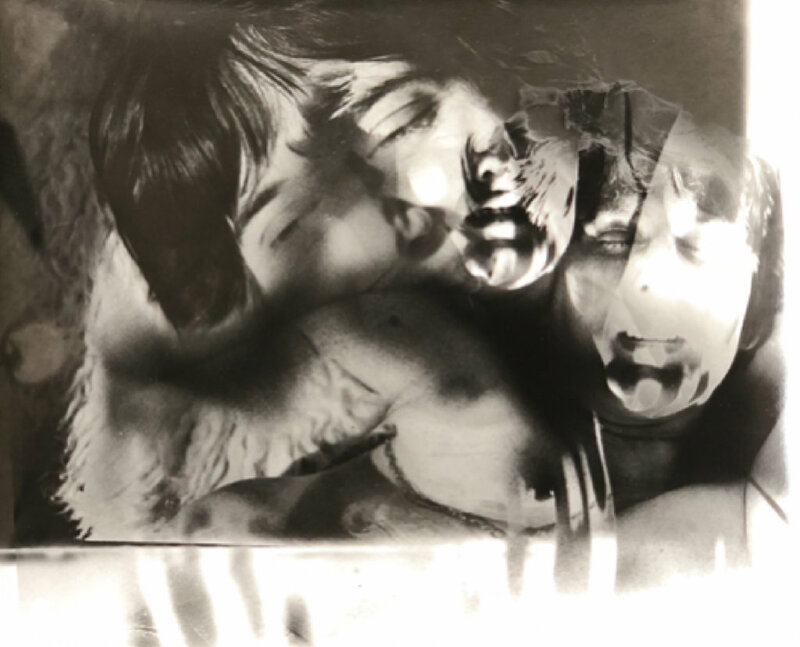 Her experimental documentary works present the most extensive avant-garde body of work on lesbian love, relationships and the expressive power of sexuality.